What can you expect from Sony's new F800 Android powered Media Player? So we already know that Sony is one of the major brands when it comes to the audio industry, what with all its Walkmans, the amazing sound in the VAIO, their headphones and most anything else connected with music that you can think of. 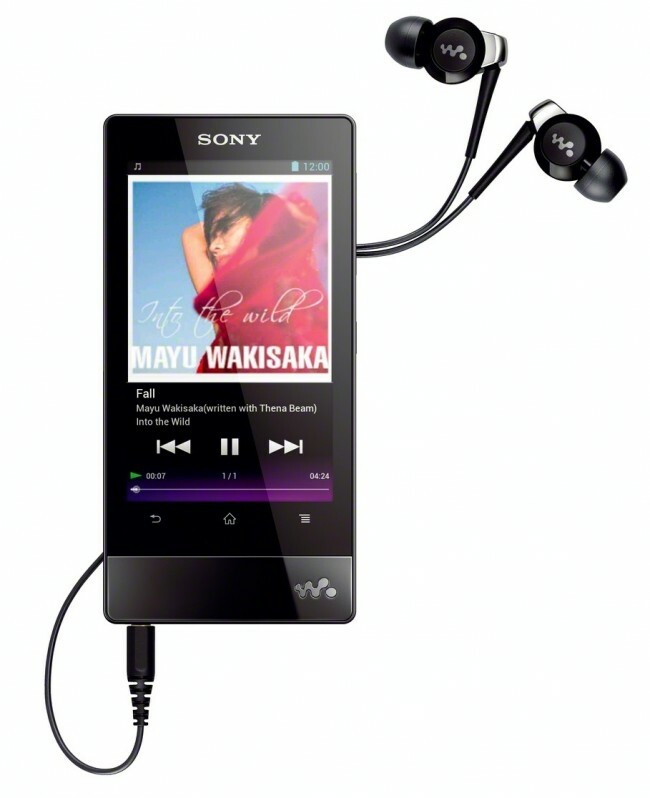 If you are a music lover, chances that you own a Sony in some form or the other are fairly high. And now Sony has unveiled its latest little gadget, the F800 Android powered Walkman. Now you don’t have to compromise by hooking up with an iOS for your music in the form of an iPod just because Android does not have anything half as decent despite the fact that everything else you own in Android. Here is where we check out exactly what the F800 Android is! Well, to begin with what it really is, is a serious competition to the iPod touch. With complete access to the Google Play Store, and the Ice Cream Sandwich version of the Android which you can comfortably work on from the 3.5 inch touch screen, the F800 Walkman is ready to take on the iPod. It is only about 8.9 mm thick – which is pretty sleek, and will have so many applications preinstalled that you’d need, such as email, media, maps and other Google products that you may be forgiven for forgetting that it is in fact a music player. But not for long, because Sony Music’s unlimited streaming will surely catch your attention and you will see that the Audio Sony offers is really the top of the line. We were pretty impressed with the potential specs this gadget can have – apparently 20 hours of audio playback (chances are your ears will hurt before the Walkman runs out of battery) and 4.5 hours of video. The Walkman NWZ-F800 is powered with Wi-Fi and Bluetooth as well, which makes it easier for you to be able to stream music where there is internet easily available such as airports, cafes etc, but what Sony has done – in classic Sony style – is throw out the extraneous phone capacity and keep its attention focused on giving you an audio experience worth its name. This is why the little tiny Walkman will have the S-Master MX Digital amplifier, X Loud speaker system and the Clear Audio technology. In a time when smartphones are pretty much making the very need for mp3 players and iPods pretty much redundant, Sony has come gasping for breath from underwater and shown that it still has the fight and the faith to deliver a product that it believes will revert attention to the mp3 player market. We can’t really blame Sony for it – phones never truly have the audio experience that you want – they have so much going on, with so many features, that something like a pure audio experience generally takes a backseat, and for music lovers, having an Mp3 player is more than for music alone. It is a way to connect with themselves and their loved tunes without having to worry about emails, phone calls, games or other distractions. Music is meant for music alone, not as a pastime but a truly transcendental experience. From what we’ve heard, the F800 is likely to give just that. Whether the real product stands the test of our hopes, this we have to wait and see. This article has been brought to you by www.buycharter.com - a site that offers savings and current information on charter cable.